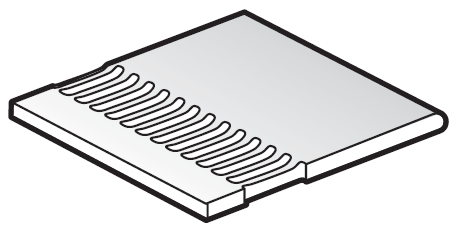 FloPlast 150mm White Vented Soffit Board - 5m length. 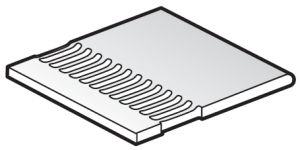 These FloPlast soffit boards are pre-vented with air slots to provide a 10mm wide clear air gap. This conforms to current building regulations. These soffit boards are 10mm thick with 1 finished edge. We supply a complete range of trims and complimentary parts to suit any application of these products when used as soffits. Both these boards and the trims are also available in FloPlast woodgrain effects of Rosewood, Black Ash and Golden Oak. Please see our other fascia and soffits sections for these colours.